Download Empower. 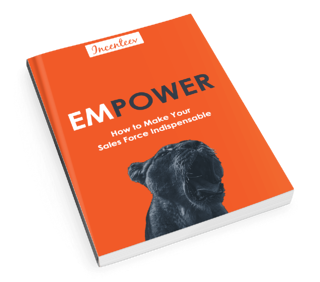 Empower Your Sales Force. Your sales force is ready to accelerate. Are you ready to motivate? 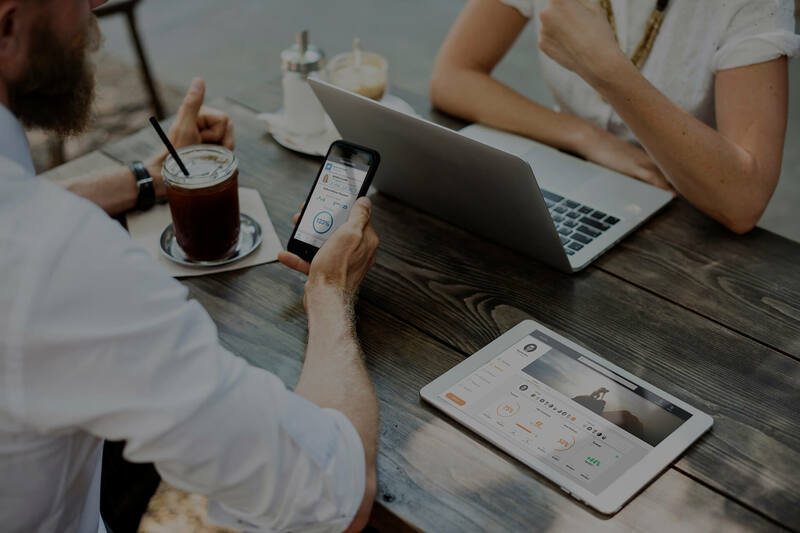 For more insights, check out the Incenteev Blog.